It's been a long time coming, but the waiting has paid off! 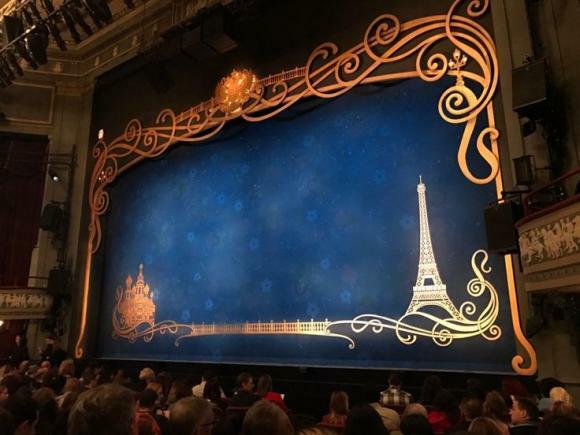 Get ready to witness Anastasia at the Broadhurst Theatre on Wednesday 21st November 2018!!! Tickets selling fast for this hugely in-demand show – early booking is recommended! Remember when booking tickets direct via this website there are no service fees or shipping charges!